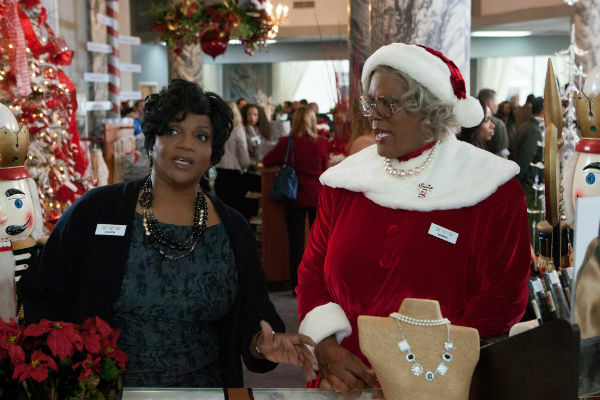 Sometimes I tell you about the movies that I don’t really like for some reason and A Madea Christmas 2013 movie is one of this kind! Whether I like this movie or not but still I think that it actually has all the chances to become a new classic christmas movie for many people who like some holiday movies! There is actually one big and strong thing in this movie that cannot be left without my attention! 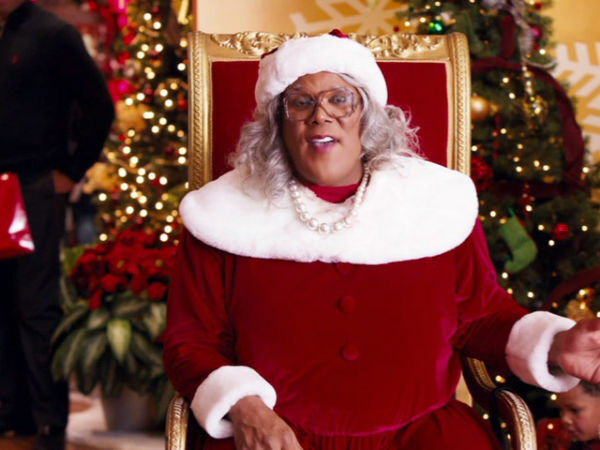 I’m talking about the Christmas spirit that seems to be really strong in A Madea Christmas! And I think that there are no many movies that show us such love to this holiday as we can see here! I disliked some things in this new movie such as the main actor who plays a woman because it looks quite weird and even ugly! 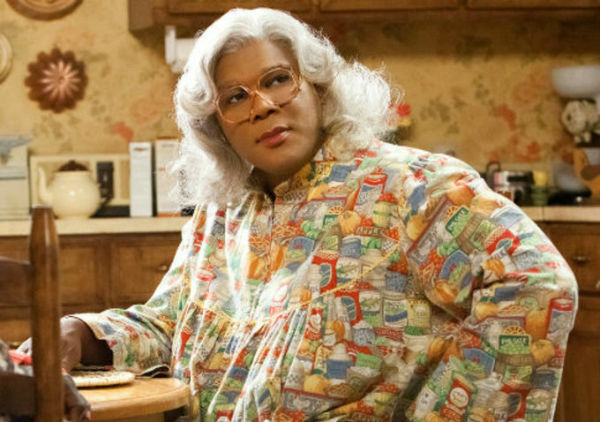 I believe that there are a lot of really good actresses who could play this role but the creator of this movie decided to take a man for playing the main woman character! I also dislike the fact that there are few white actors in this movie and that seems to be quite wrong because it makes this movie so called “black movie” and I think that it is going to lose some viewers because of that! But still I watched this movie and I admitted the spirit of Christmas holidays that makes anyone to have a really good feeling, so I decided that this one should be mentioned on my website and even more than once! I want to ask you not only to hear my thoughts about this movie but watch it and make your own decisions because I might be mistaken about it! Anyway I want to wish you to have a really beautiful time watching this movie and many other ones that I have brought to you! New classic christmas movie / Do you want to make a wish sitting on a lap?